real-time and forever as it is published and disseminated throughout the Web. Sports are defined by moments. 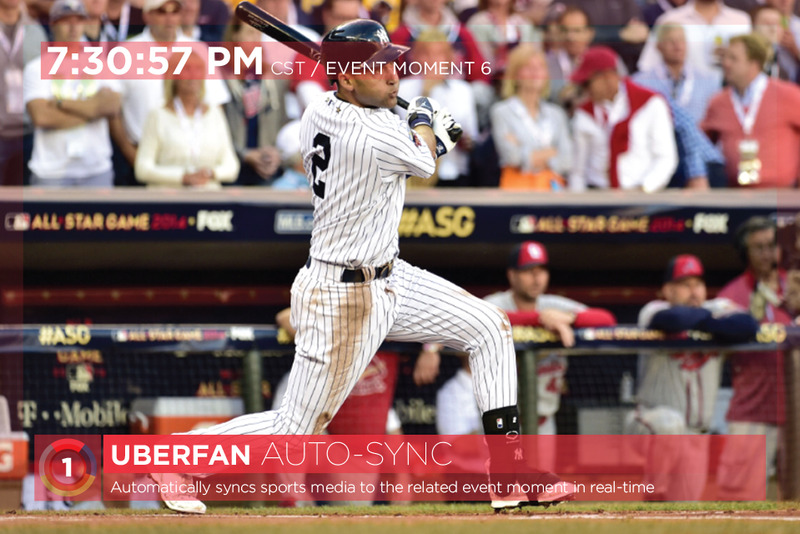 UBERFAN Auto-Sync organizes sports media in context of the exact event moment it was created, down to the second. 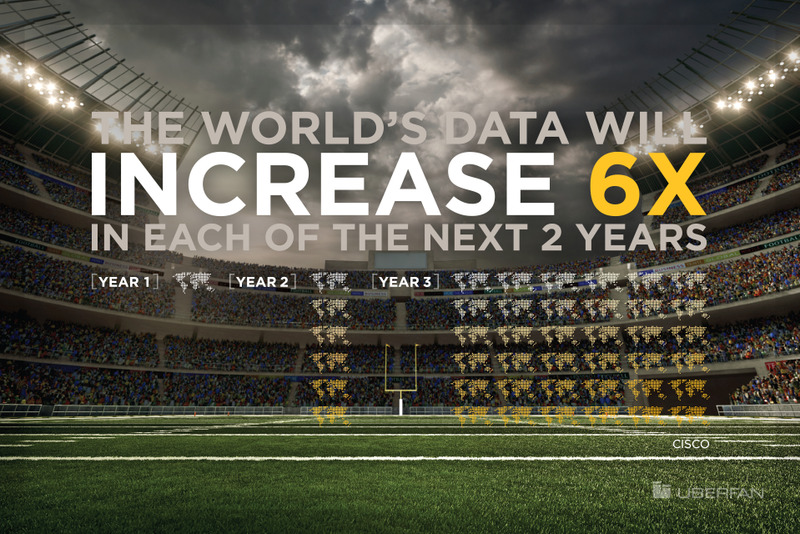 This increases the value of sports media and speed to market in a progressively real-time world. Serving sports leagues, teams, photography, television and broadcast everywhere. Serving everyone on social media, whether through photos, videos or even text. Serving every type of search method, including keyword, push-button and voice-enabled. to related sports media. 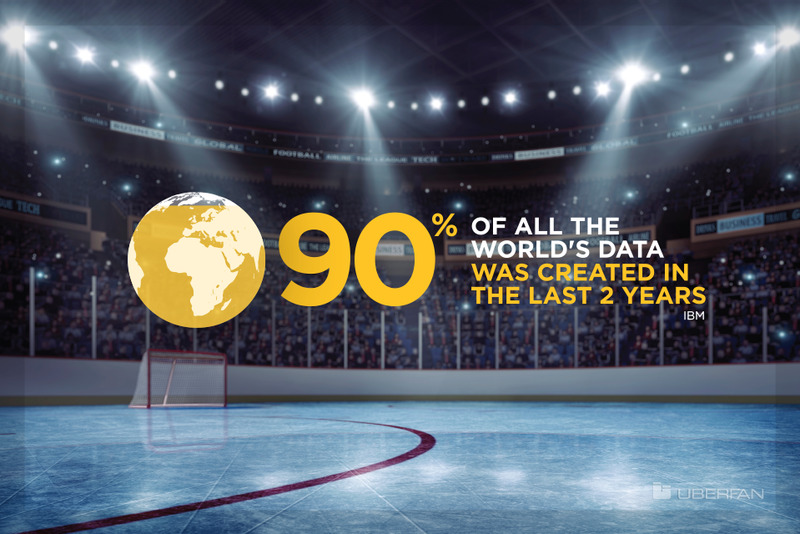 This surfaces interesting and valuable sports media that otherwise goes unseen by visitors and fans around the world. Save time, eliminate spelling errors, increase data accuracy, and improve tag quality. Integrate tags into user experiences and databases for more media impressions. Fill data gaps with the most contextual and relevant data for the best search results. generations. UBERFAN Auto-Index develops intelligent index design factors and index data structures. This forever allows for fast and accurate retrieval of sports media to the moment, with a long-tail for the ages. Maximize the use of camera rolls and reels now and forever with organized archives. 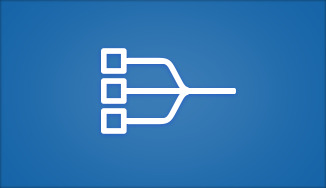 Filter the signal from the noise instantly with contextualized and organized media. Return search query results quickly that more accurately match user intent. Sports are all about the play-by-play. UBERFAN Auto-Caption writes short-form and long-form event moment descriptions for sports media in great detail. This brings the electric pulse of the event moment to sports media, and elevates search and discovery. Give editors quick reference and a head start writing captions with event moment details. Display event moment captions in timelines to increase comprehension and discovery. Add event moment captions to database indexes to enhance natural language search. perspective. UBERFAN Auto-Link connects media from the same event and moment together. This creates a World Wide Web or Wikipedia of sorts for sports media, and extends any session or search with infinite discovery. Make it easy to find media related to the same event and moment to increase sales. Provide instant navigation to media related to the same event and moment to increase views. Connect media related to the same event and moment to increase consumption. AUTOMATICALLY ORGANIZING THE WORLD'S MEDIA TO THE MOMENT. IN REAL TIME. FOREVER. UBERFAN Certified Sports Media is the new standard for sport media. Increases speed. In REAL-TIME. FOREVER. Increases Discovery. In REAL-TIME. FOREVER. Increases Search. In REAL-TIME. FOREVER. licensing agreements, trade secret litigation, and more. throughout the United States and around the globe.